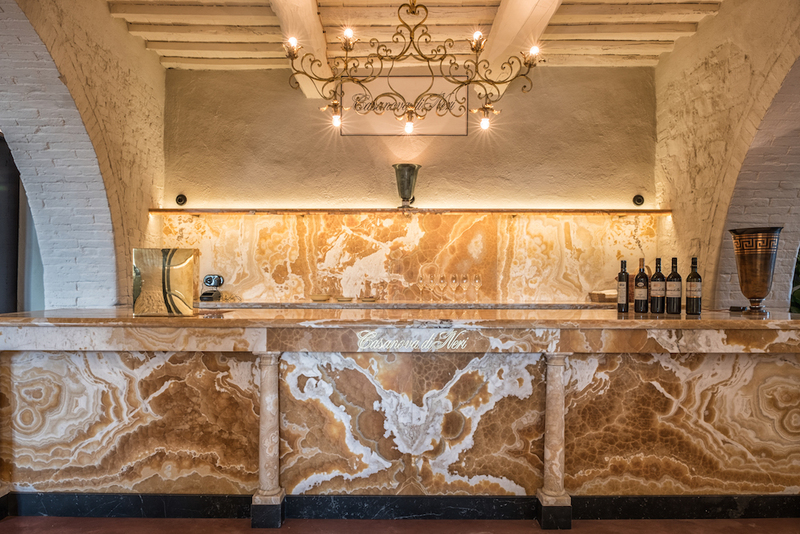 To taste our wines you can freely access our showroom in Podere Fiesole, halfway between the vineyards and the Cellar. Every corner of this ancient house has been dedicated to a wine we produce, to give you a unique tasting experience and accessible to everyone. We are open from Monday to Friday, 10: 00-18: 00. You can also make a reservation by visiting the vineyards and the Cantina, with a guided tasting of the wines of Casanova di Neri.